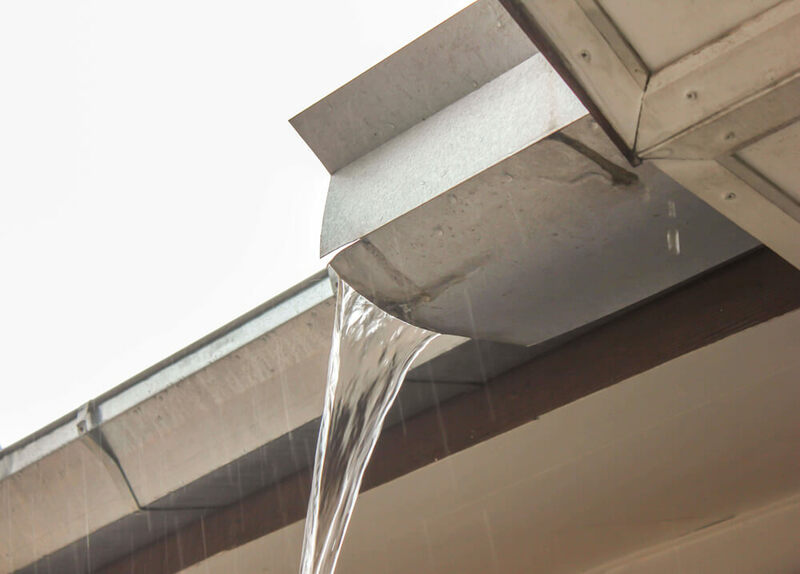 A history of the implementation of a system of water storage roof gutters illustrates the difficulties which may be encountered in delivering more sustainable construction systems. Utilizing some rainwater at the site where it falls has considerable conservation benefit but it requires builders, roofers and plumbers to vary some of their standard practices. The observed change delivery process involves incorporation of trade knowledge, attention to detail, flexibility and the willingness of all parties including local building control authorities to try new options.